One of the biggest milestones in life is getting your own place for the first time. It’s an exciting feeling. You can decorate however you want, listen to your music at a slightly higher volume, and even get control of the TV in the living room more often. Every first time home renter makes mistakes, though. There are a lot of question that get raised when you’re renting your first place. You’re probably wondering what renter’s insurance is, what is involved in the renting process, and how you’re going to get through all of it with your sanity (we can only give so much advice on this one). Following are some important things to know for first time renters! Look into renter’s insurance – Most apartment complexes and landlords require that you have this anyway. It benefits both parties to have it. Your renter’s insurance policy should cover everything in your home, from electronics to jewelry. It’s important to get a rough idea of how much everything you own is valued at. Renter’s insurance will usually only cost you a couple dollars per month, but can make all the difference in the event of a disaster. 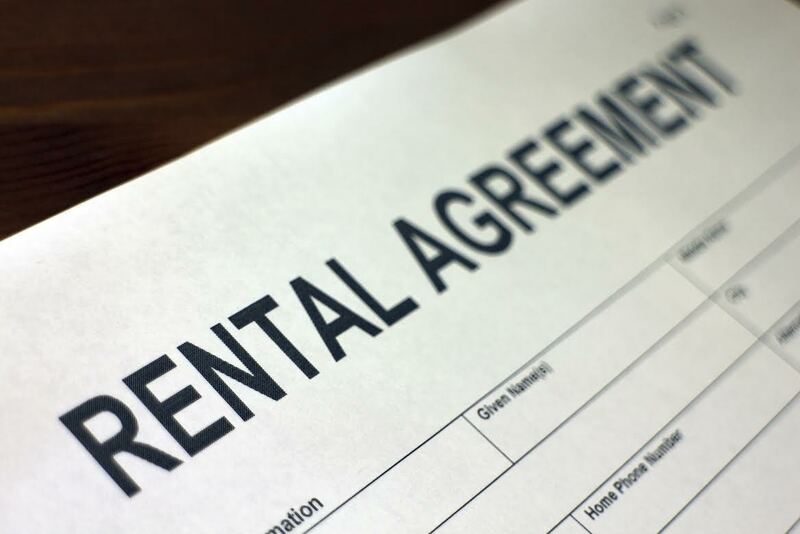 Read over the lease carefully – You’re getting ready to make a big commitment, especially if the terms of your lease dictate that you’ll be in your apartment for more than a year. Reading your lease carefully will help you understand the commitment that the leasing office is making to you, as well as the commitment that you’re making to them. Make sure that you ask questions about anything that you don’t understand. Remember to pick up the basics – You will forget something when you move in. Make all the lists that you want, but something important will get left behind (most forget about paper towels and toilet paper). Don’t stress out if you forget something. That’s what the local supermarket is for, but do remember that moving in requires a lot more than just paying your security deposit and rent. You’ll need tools, things for the bathroom, kitchen tongs, and a million other things. Don’t forget to budget it all in when you’re getting ready to move. Get your credit score up – If you haven’t started building credit and are looking into renting an apartment, you need to start working on it. One of the best ways to build your credit is to look into student credit cards. They usually have low interest rates as well as low spending limits. It’ll help you build your credit in a safe way. Just remember to make your payments each month! Good credit will benefit you throughout your lifetime. If you’re on the hunt for your first apartment, St. Mary’s County is a great place to start looking. To set up an appointment to check out an apartment rental from Apartments at Wildewood, call us at 301.737.0737or visit the website! For more about renting with Wildewood, check out our Facebook, Twitter, Pinterest, or LinkedIn. This entry was posted on Friday, September 5th, 2014	at 3:00 pm	. Both comments and pings are currently closed.